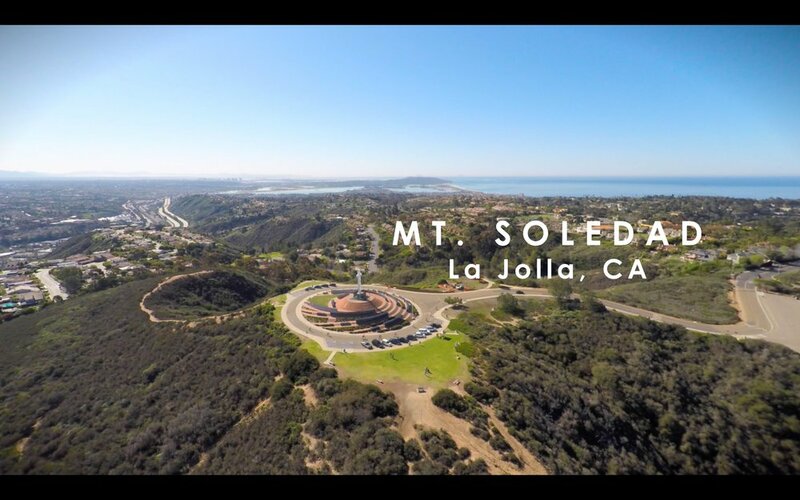 Located on top of Mount Soledad, we are a one-stop deli that offers fresh sandwiches and soups, snacks, beer and wine, lottery, dry cleaning services, and UPS pickup/drop off. Mt Soledad Market and Deli has been serving its neighboring community for over three decades. The market and deli is located inside the Windermere shopping center. Come visit us!